As the urbanization develops these years, it starts to become the impetus of industries in all fields including the mining machinery industry. The latest urbanization policy will not just promote the machinery industry to develop further, but it will play a complementary role in the transformation of the modern machinery industry. 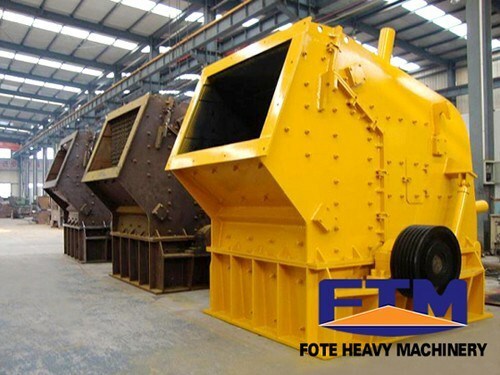 As a leading mining machinery manufacturer in China, our company has never stopped the analysis of the current industrial developing trend in order to guide the later production and sales. Although the urbanization revolution will not take quick effect for the national economy by making instant and direct contribution, it is still a reasonable policy combined with the sustainable development idea by the Chinese government. Experts from our company say that the core project of the urbanization is to pay attention to the mining machinery industry especially the development of the mining machinery manufacturers. We can see that the focus of the government is not just on the developed areas like China’s south-east coastal areas or the lagging areas like the West China. The urbanization will be carried out all over the country with the assistance of all China’s mining machinery enterprises. As for our company, our leaders have proposed the new revolution of industrial agglomeration. It will become the essential step for the prosperity of our company. During the process of the urbanization, we believe that the mining machinery companies will also experience a brand new change. By following the national’s urbanization policy, our company will surely meet a bright future in the mining machinery market at home and abroad.